I am spending summer with my family and friends in Japan. 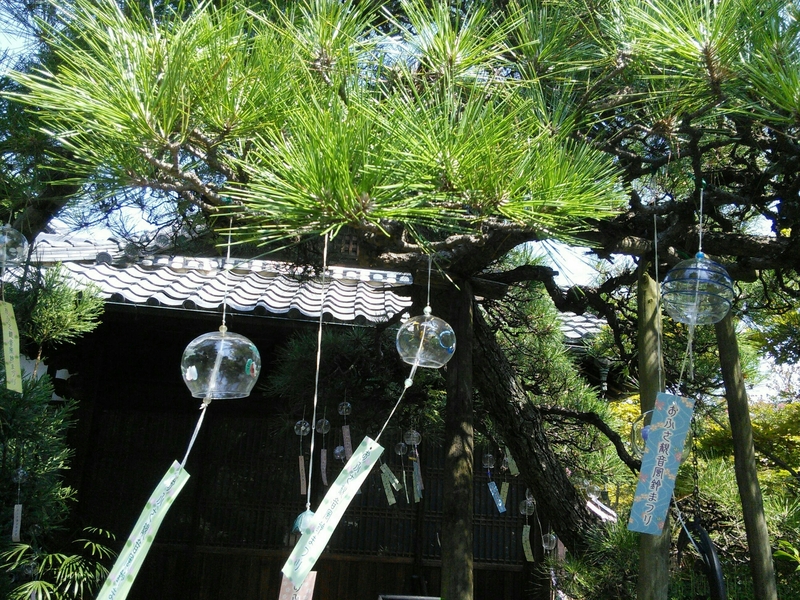 I went to this temple, Ofusa Kannon to see Furinn festival. 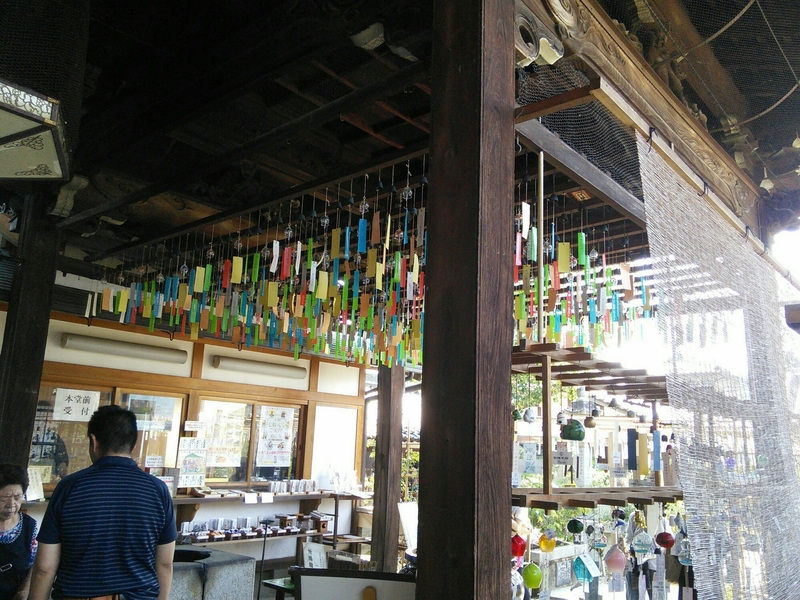 Furinn is a small wind bell hanging outside of a house. 2000 wind bells are hanging and making pretty sounds.